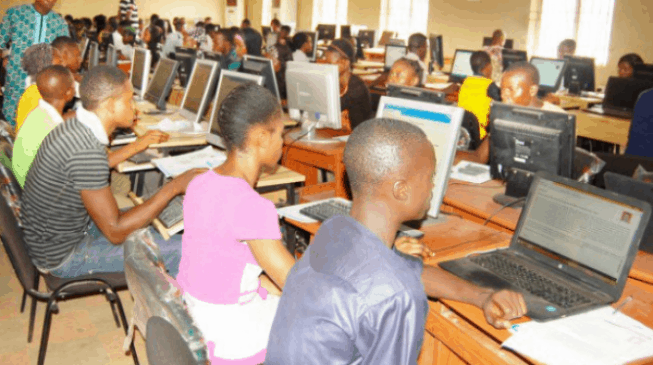 See Progress Report On JAMB Registration. 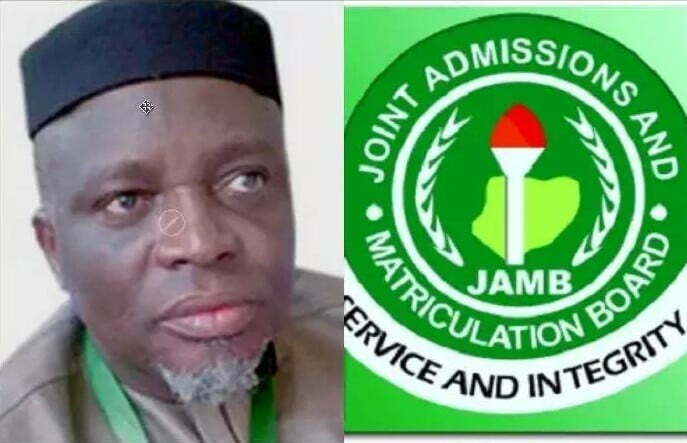 The Joint Admissions and Matriculation Board (JAMB) has disclosed that it may not extend the deadline for registration of the 2019 Unified Tertiary Matriculation Examination in view of the successes recorded so far. 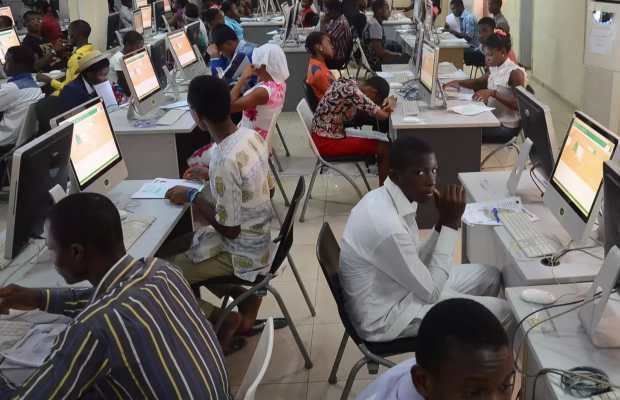 Naija News understands that the exam body had fixed the deadline on February 21, 2019. 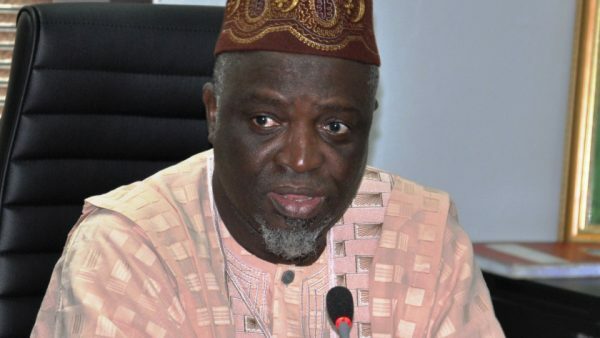 Speaking to newsmen during an inspection of selected accredited Computer-Based Test centres in Lagos on today, Chairman, Governing Board of JAMB, Dr. Emmanuel Ndukwe, said findings on ground show that the ongoing registration in most of the centers has been seamless. He, however, said that the exercise had been satisfactory. 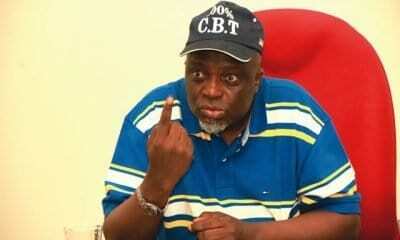 The News Agency of Nigeria (NAN) reports that three major centres were inspected during the tour. 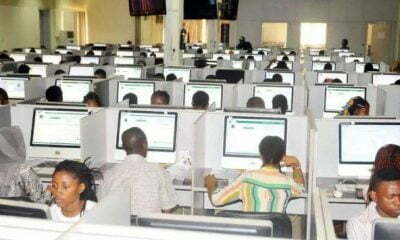 “If we should find any centres that falls short of the set rules and regulations, or engage in any thing that can undermine the integrity of the examination, we will not hesitate to come down hard out rightly on such centres, to serve as a deterrent to others. 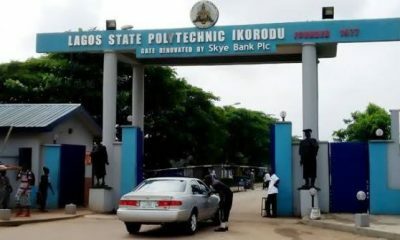 “It may interest you to know that we do not less than 150 registration per day; it is very encouraging just as we are happy with all the arrangements put on ground by the board. NAN reports that the registration, which began on Jan. 10, will close on Feb. 21.